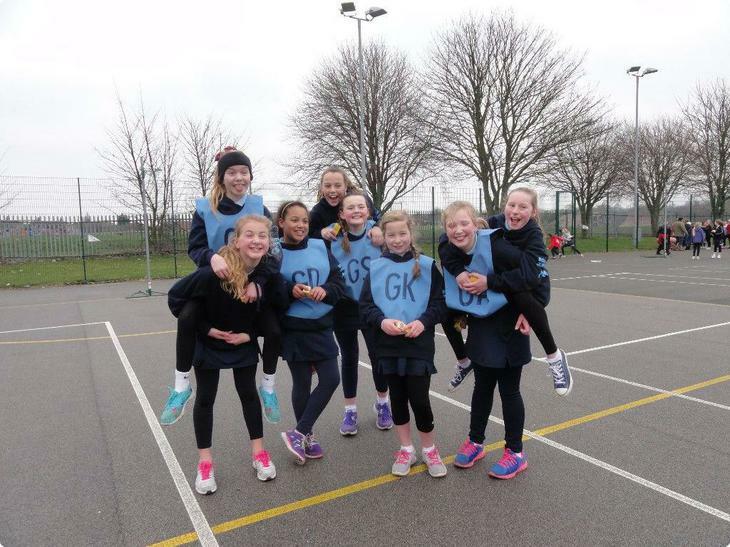 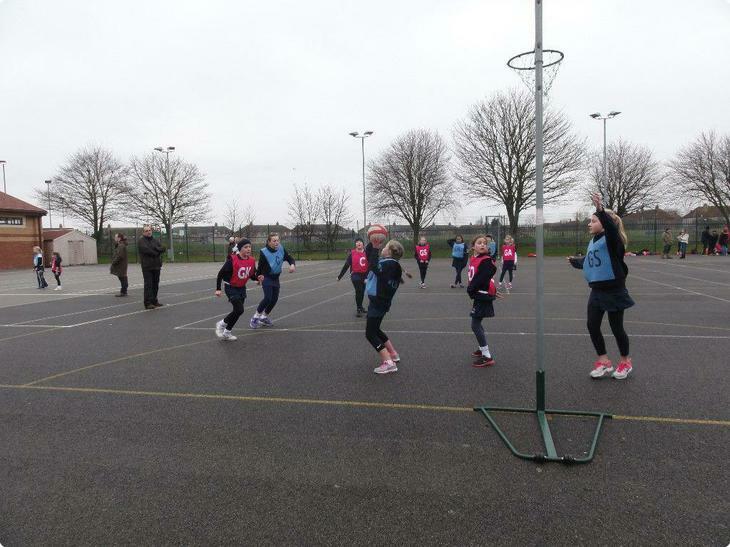 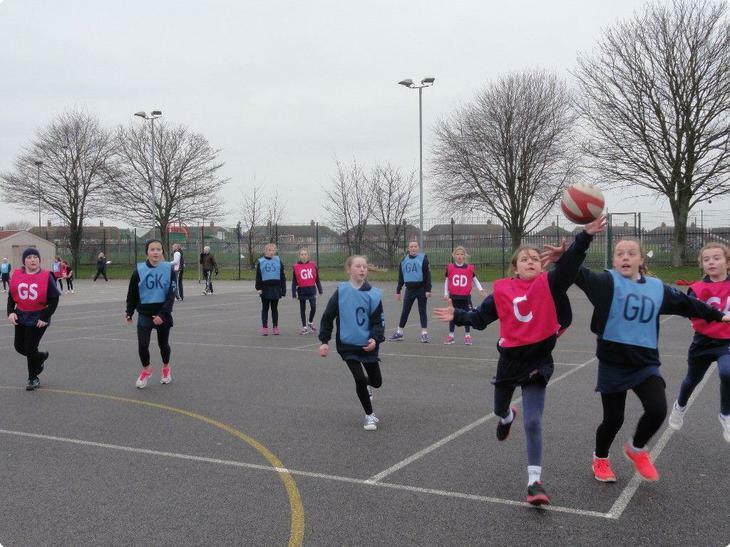 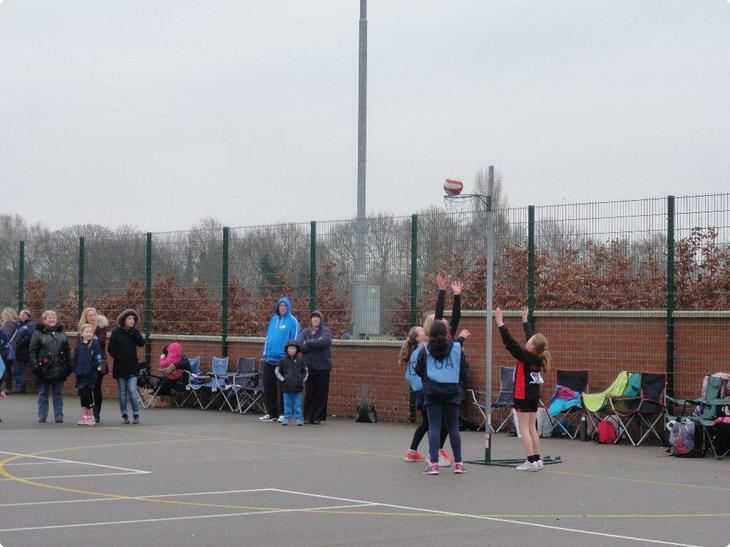 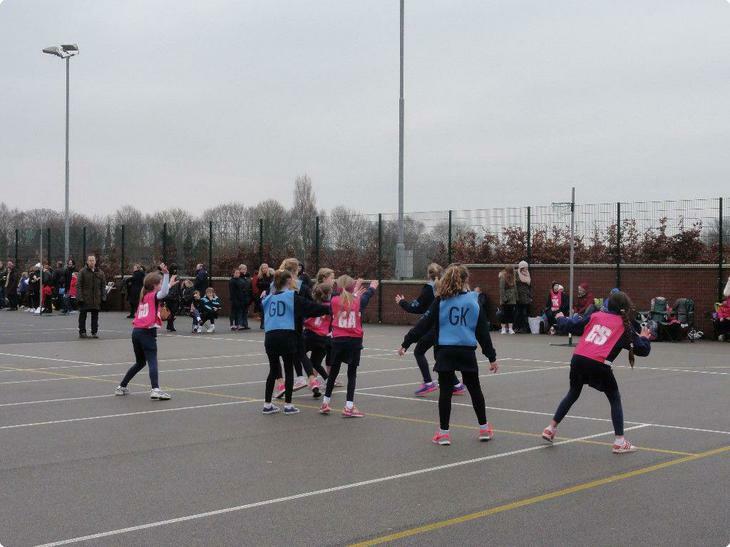 On Saturday 7th February 2015 eight of our Year 6 girls made up the Boston Netball Club’s High 5 Netball team to play in the Grand Prix Tournament in Lincoln. 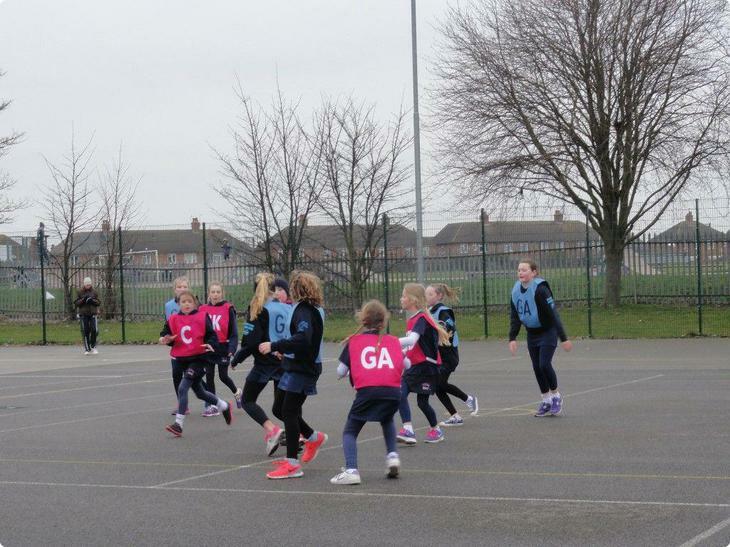 The event took place at the Priory Academy, De Wint Avenue, Lincoln. 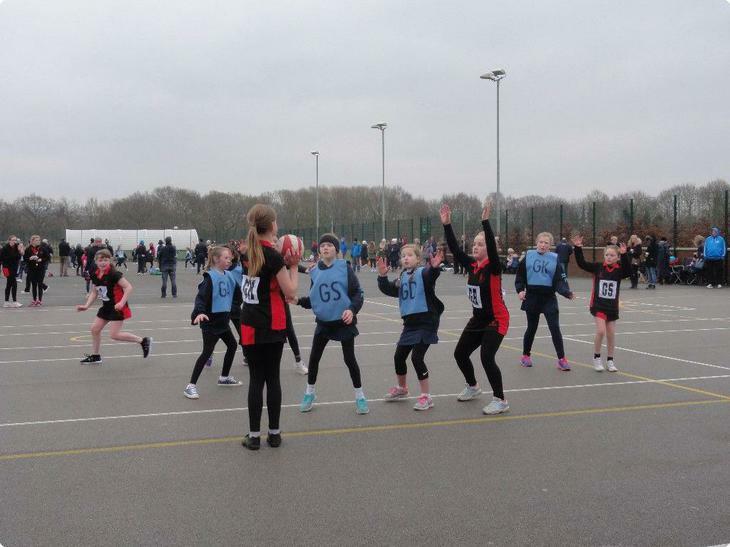 There were 9 teams taking part. 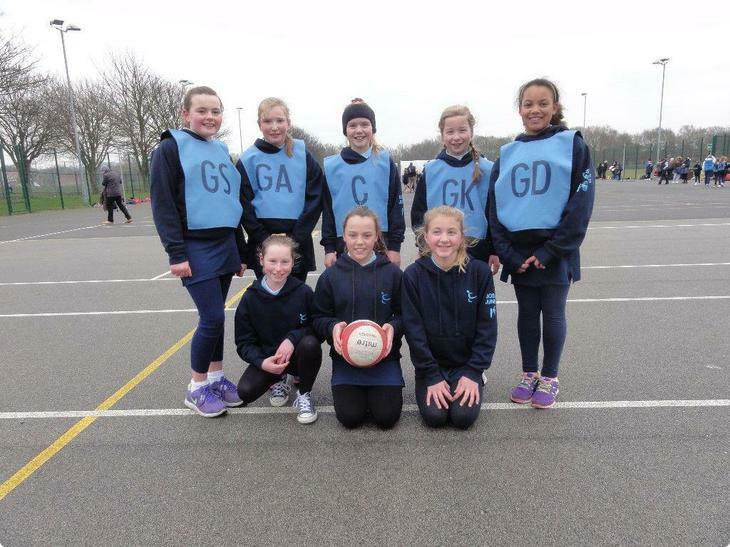 After a slow start the team picked up their pace and ended the tournament as runners up! 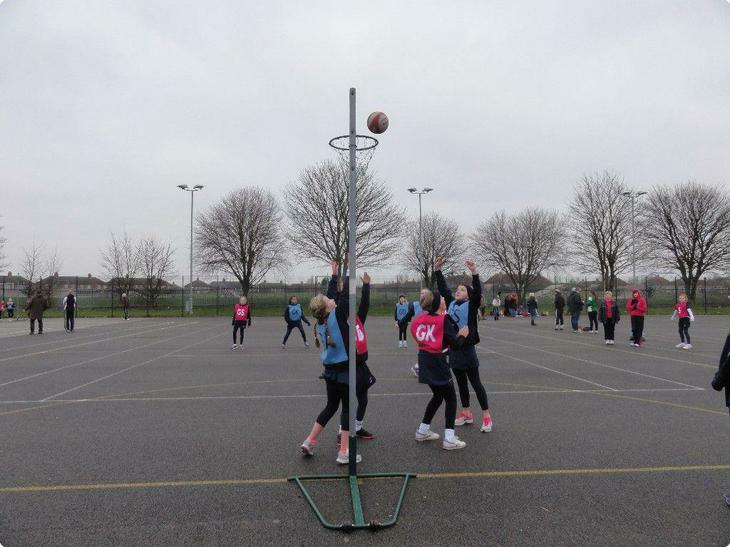 There are still two more tournaments to go this season and at this present moment in time lead the league table by 2 points. 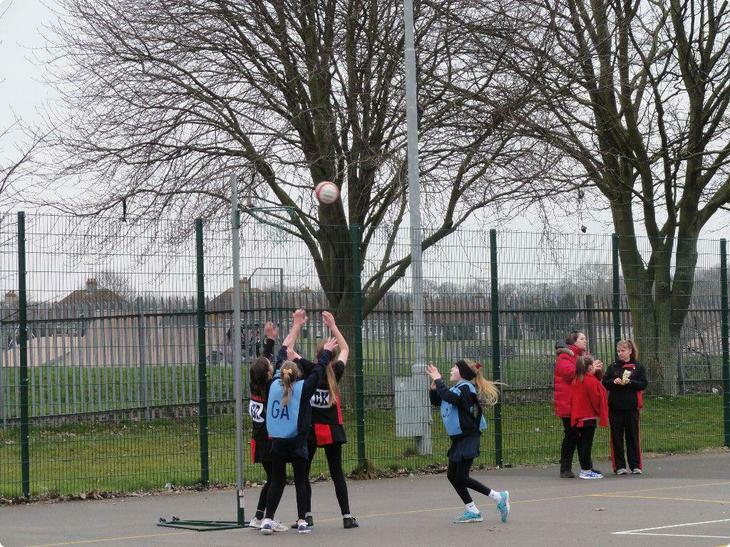 Keep going girls!